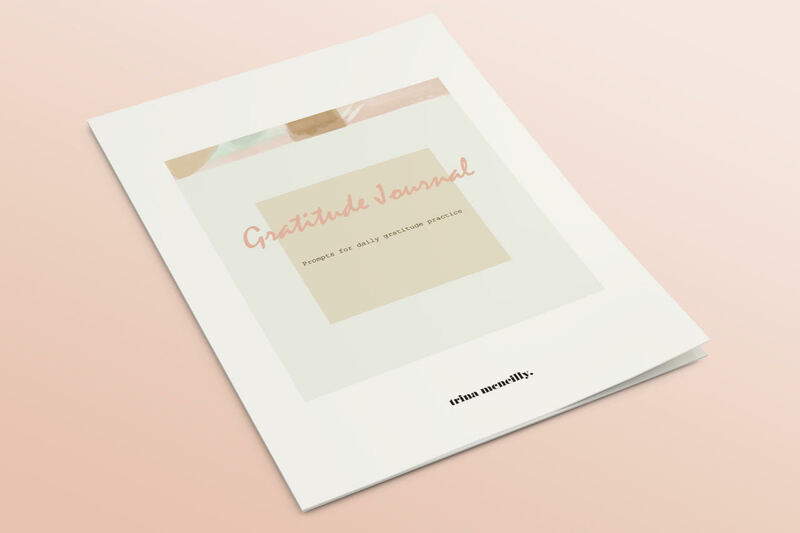 A beautiful gratitude journal with 16 days worth of prompts to practice giving thanks. Let’s set our minds on what is good. All that is right, rather than what is wrong. 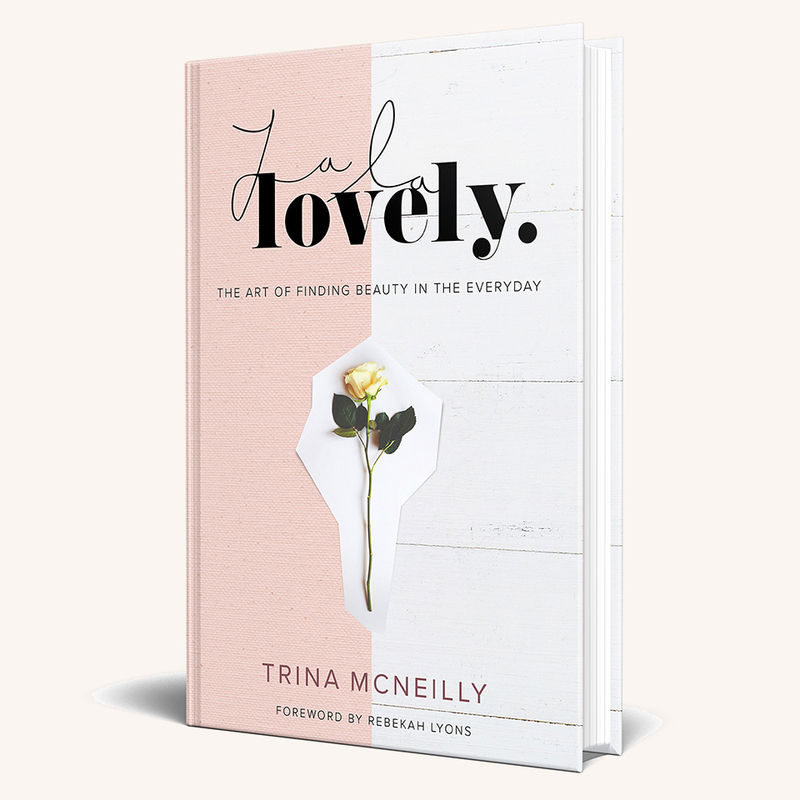 Enter your email below to download this free resource.